Our guide Honda was great! We had a briliant time at the fish market and turned uo right on time to see a massive tuna being cut up! The sushi making was incredible, all staff were very friendly and helpful. 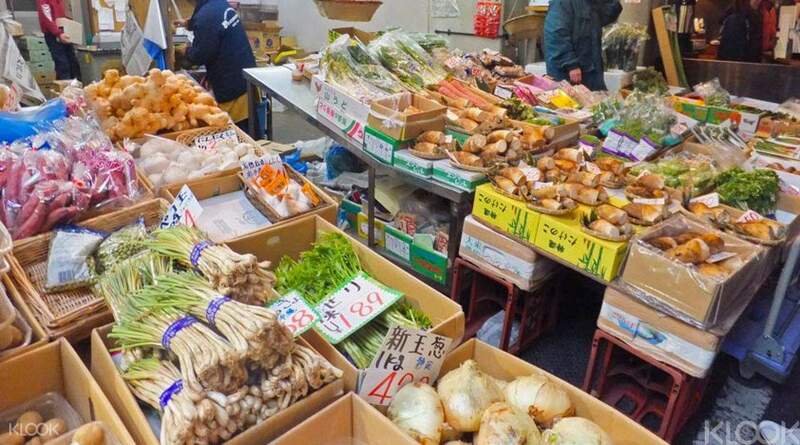 Breathe in the aroma of fresh fish and take in the salty atmosphere on a guided walk of the streets of the Tsukiji Outer Fish Market. Enter the hustle and bustle of fishermen and suppliers selling the freshest catch of the day in Tokyo's famous fish market where the world's most expensive tuna was once sold at auction for a huge US$1.8M! Have a National Government Licensed English Guide Interpreter lead the tour around the market and through its bustling shops (tuna auctions not included). Next, head back to the kitchen where sushi lovers' dreams are fulfilled with an exclusive sushi-making lesson guided by a professional Japanese chef. Experience the fish market world of Tokyo and enjoy your lunch filled with self-made sushi—it's the ultimate fishy entertainment! Our guide Honda was great! We had a briliant time at the fish market and turned uo right on time to see a massive tuna being cut up! The sushi making was incredible, all staff were very friendly and helpful. Our guide Honda was great! We had a briliant time at the fish market and turned uo right on time to see a massive tuna being cut up! The sushi making was incredible, all staff were very friendly and helpful. I think we may have enjoyed this more if we had arrived earlier as many fish mongers had packed up when we were there late morning. We still had the opportunity to see a lot of strange and interesting sea food. I particularly liked the old traditional wooden trolleys and watching the men sharpening their knives. I think we may have enjoyed this more if we had arrived earlier as many fish mongers had packed up when we were there late morning. We still had the opportunity to see a lot of strange and interesting sea food. I particularly liked the old traditional wooden trolleys and watching the men sharpening their knives. A bustling place filled with locals, tourists, chefs, and workers. If you want a feeling of japan, then and now, this is the place to visit. A bustling place filled with locals, tourists, chefs, and workers. If you want a feeling of japan, then and now, this is the place to visit. Hands down, this was the coolest thing I have done in Tokyo. 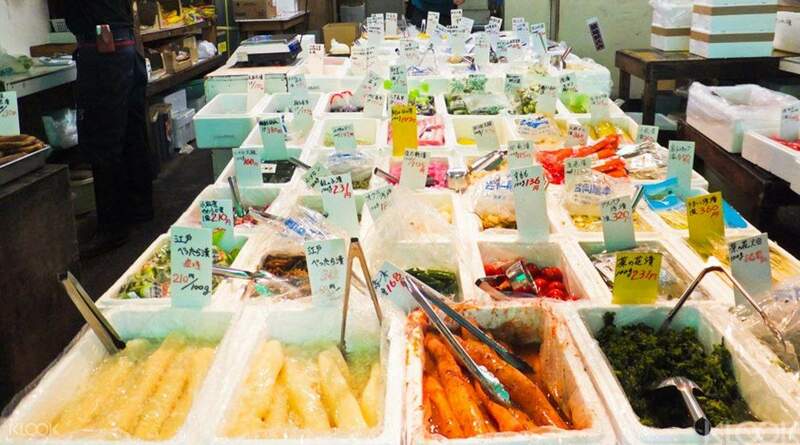 We went around the fish market, and the sales stalls. The sushi workshop was great fun, and very informative. My guide was incredible, highly recommended tour! Hands down, this was the coolest thing I have done in Tokyo. We went around the fish market, and the sales stalls. The sushi workshop was great fun, and very informative. My guide was incredible, highly recommended tour! Great place to try sushi and any seafood because you are guaranteed it will be fresh! 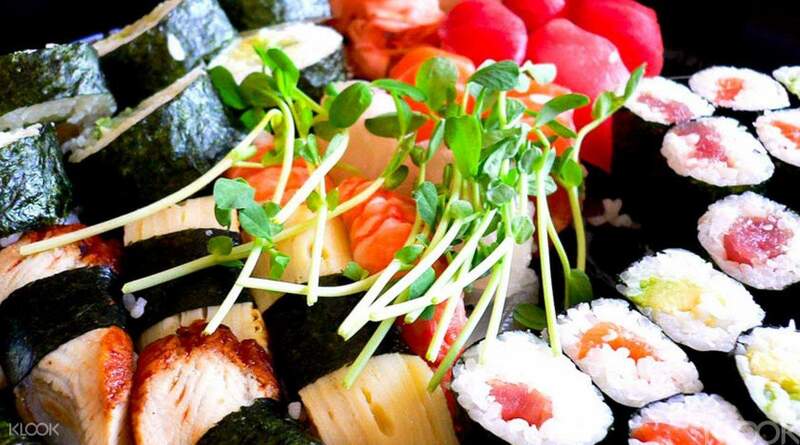 Great place to try sushi and any seafood because you are guaranteed it will be fresh! 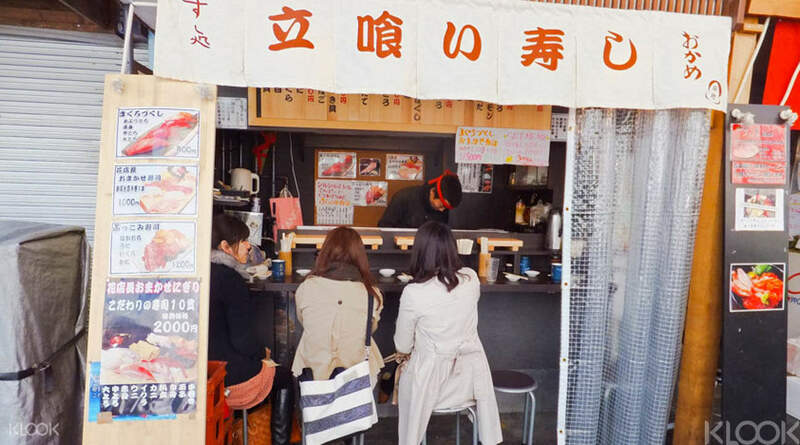 The sushi workshop is a great experience but the tsukiji fish outer market walk can be done by yourself. Guide was not very informative as well. The sushi workshop is a great experience but the tsukiji fish outer market walk can be done by yourself. Guide was not very informative as well.